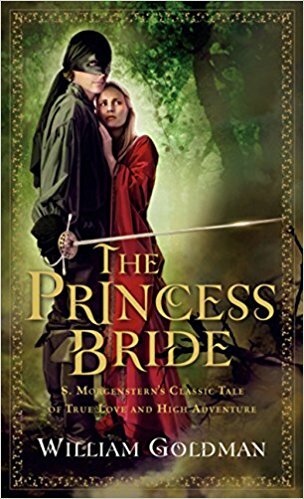 T his month we’re revising an old classic – “The Princess Bride,” by William Goldman. Set in 1941 and framed as an “abridged” retelling of a centuries-old tale in the fabled country of Florin, Goldman’s fantasy classic is a simple, exceptional story about quests – for riches, revenge, power and, of course, true love. Enjoy a new copy of “Wool” for half-price all this month at the Book Exchange, and don’t forget to log on to their Facebook page for more information and a discussion with other club members!